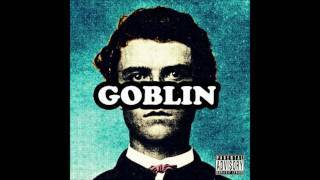 Title/first track from Tyler The Creator’s Goblin album, ... Tyler is talking to himself, ... Appears on Goblin. 1. Goblin; 2. Yonkers; Appears on 0 more. iTunes Editors’ Notes Following the popularity of the “Yonkers” video, Tyler, the Creator could have catered to the tastes of the masses and cashed in.